Another exceptional month for new car sales in Argentina, up a beautiful 24% year-on-year in October to 87,014 registrations, the highest October figure on record and bringing the year-to-date total to an all-time high 842,159 units after 10 months, up 13% on 2012. For the first time this year, Chevrolet is the best-selling carmaker in the country thanks to 14,607 sales and 16.8% share vs. 13,745 and 15.8% for the traditional leader Volkswagen, however this month and for the third consecutive time the VW Gol Trend is the most popular model at 3,438 units and 4% vs. 3,100 and 3.6% for the Chevrolet Classic. The Classic’s advantage year-to-date is too big for the Gol Trend to hope to finish the year in pole position though. 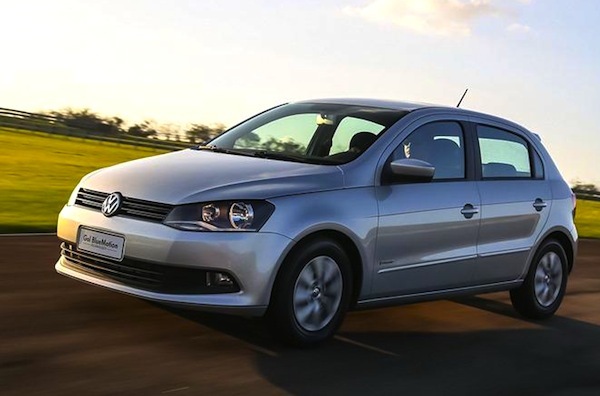 The VW Gol Trend is the Argentinean best-seller for the third consecutive month. The Ford Escosport is back to a very robust third position with 3,005 sales and 3.5%, a ranking it holds year-to-date as well, while the Renault Clio Mio also reverts to its 2013 order at #4. Excellent month for the Peugeot 208 maintaining itself inside the Top 5 at #5 and 3% share, with the VW Amarok (#13) and Renault Logan (#16) also shining this month. 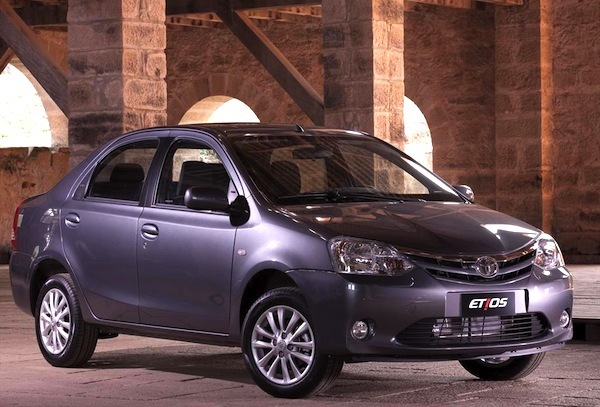 We welcome an all-new model inside the Argentinean Top 20 in October: the Toyota Etios shoots up to #18 with 1,554 sales and 1.8% for its first full month in market! Other noticeable improvements include the Chevrolet Aveo up 13 spots to #24 and the Chevrolet Tracker up 15 to a best-ever #35. Full October 2013 Top 200 All-models and Top 33 All-brands Ranking Tables below. next post: Argentina November 2013: Renault #1, places 3 models in Top 4!